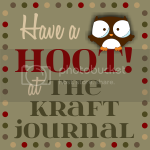 Hi all, and welcome to Make It Monday at the Kraft Journal. Every Monday we have a new Design Challenge and we hope you grab some inspiration and join in! Brrr. . . It's cold outside! We want to see what Winter means to you. 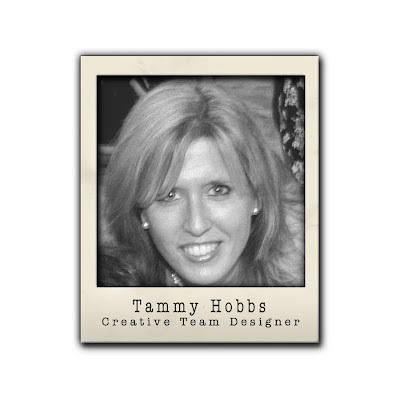 Tammy thought of ice skates for this week's winter challenge. It certainly is a fun activity to participate in during the winter months. She started her card with a base of Brown Kraft Cardstock which she added her patterned papers that she joined with ric-rac made of felt. Tammy decided to add a little embellishing touch to the felt with buttons laced with Natural Hemp Cord. 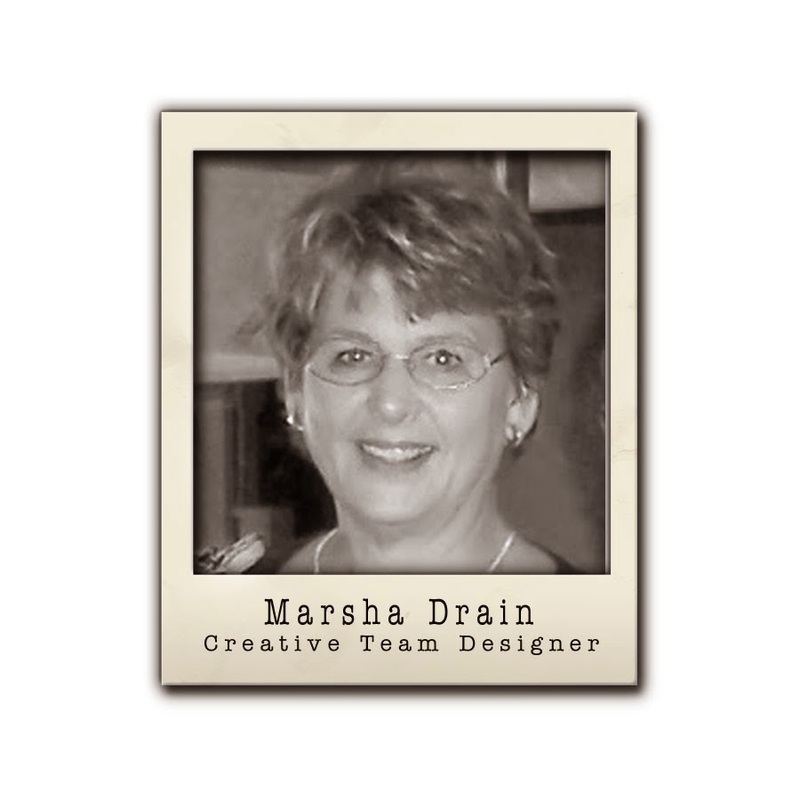 She stamped, die-cut, and put together her focal image and adding it to the center of the card face. Lastly, she took a length of White Twill Tape and wrapped it around the top of the card and tied off in a simple knot. For additional photos and product details, please visit Tammy's blog: Creating Somewhere Under The Sun. It's no secret to any of us that it's WINTER! So, here at The Kraft Journal, we decided to CELEBRATE it, and have a challenge centered around the very theme of WINTER! 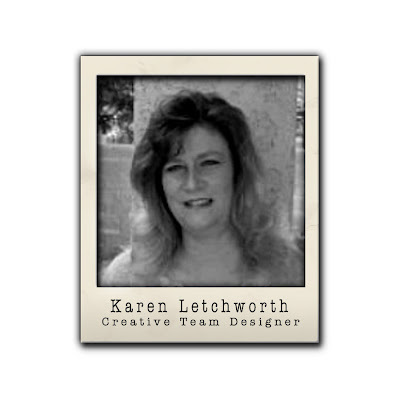 When DT Member, Karen Letchworth thinks about winter, she recalls great memories from her childhood. One of those sweet memories are the MITTENS her Grandmother would knit. 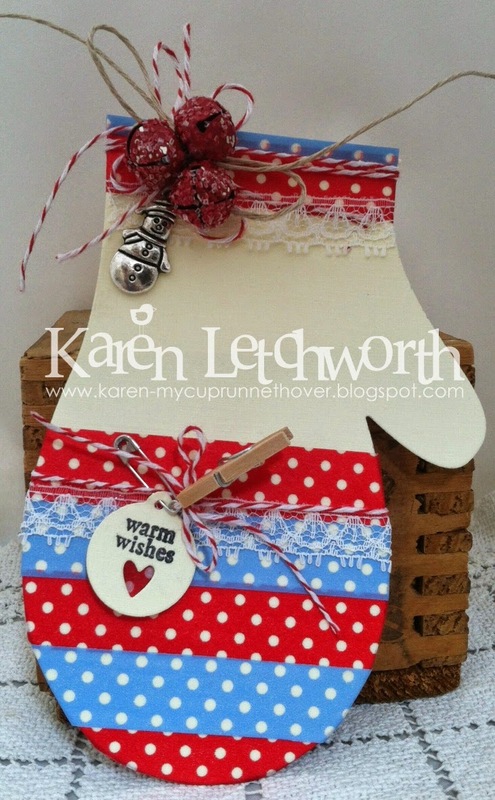 Karen used a mitten die-cut to create her shape, and then covered the mitten with rows of Red & White Polka Dot Washi Tape and Blue & White Polka Dot Washi Tape. Then, she added a couple rows of white lace, and wrapped a few lengths of sweet Red Baker's Twine around her mitten. In this photo, you can see the top portion of Karen's mitten that has some red glittered jingle bells tied with Natural Hemp Cord and more bows of Red Baker's Twine. 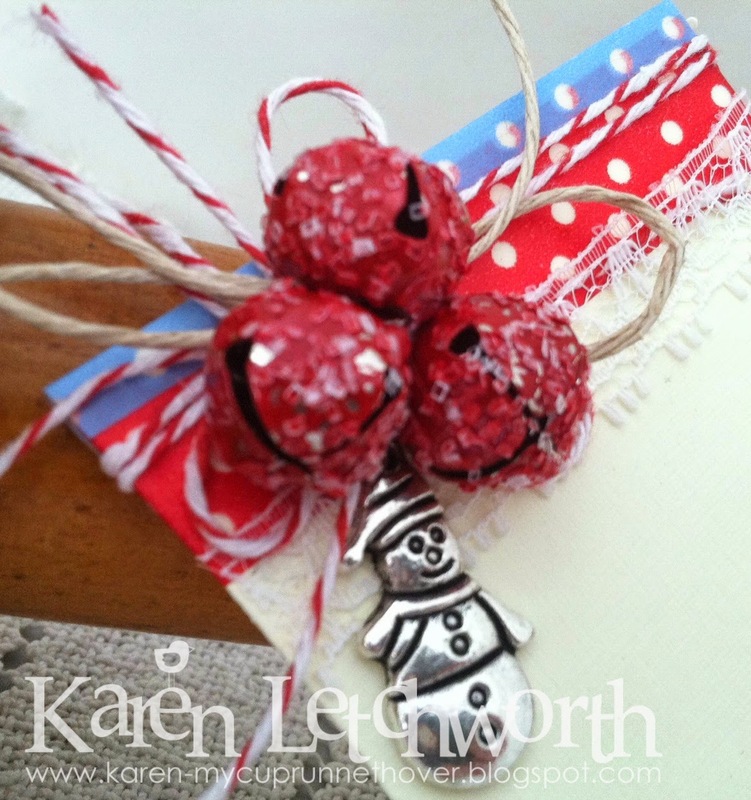 She also placed a silver snowman charm on the bow as an accent. The next photo shows the bottom portion of Karen's mitten. 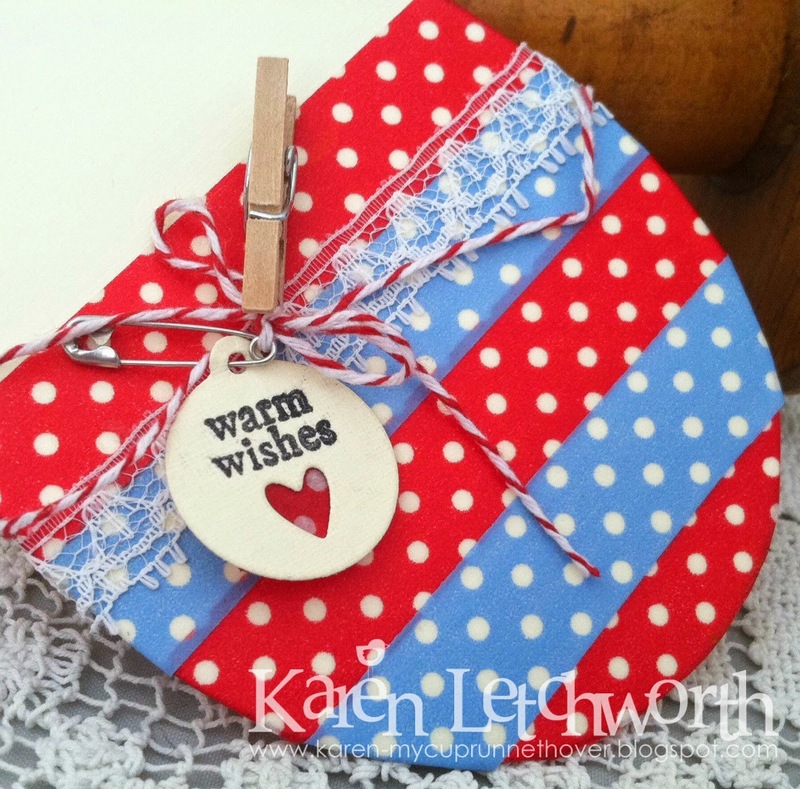 She added a sweet mini tag with a stamped sentiment that is attached with a Tiny Wooden Clothespin. You're welcome to visit Karen's Blog, My Cup Runneth Over, for a complete supply list. We look forward to seeing what each of you think about when you consider WINTER. Come, and play along this week! Use this week's theme to inspire you to create your project and then link it up at the bottom of this post before 6:00pm (Central Time) on Sunday. Please limit your entries two per challenge. Remember to follow the Challenge Rules or you will not be eligible to win!